Ana Trbovich, Ph.D., is both co-founder and COO of energy blockchain company Grid Singularity and a council member of Energy Web Foundation, a nonprofit foundation developing an open-source energy industry blockchain. She also teaches entrepreneurship at FEFA, a leading business school in Belgrade, Serbia. Previously, Ana consulted on competitiveness and innovation policy for international organizations, including the EU and the World Bank, and had been actively engaged in Serbia’s economic reforms and the EU accession process both as a professional (apolitical), high government official, and senior advisor. 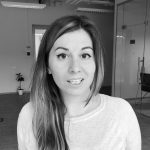 In advance of her talk at Blockchain: Rethink Trust in Amsterdam on June 29, we spoke to Ana about trust in thе energy sector and how blockchain can help reengineer the trust. 1. What are the existing mechanisms of trust in thе energy sector you want to reengineer? Ana: My focus lies within reengineering new mechanisms of trust that would empower consumers to take control of and better use their data, choosing which type of energy they consume and how. At present, they rely on utilities to make choices for them and are not aware of options, nor do they have an option to act as an energy provider if they possess an energy resource such as a rooftop solar panel or an electric vehicle. 2. How did the Energy Web consortium come together? Ana: Grid Singularity, a startup that I am proud to have co-founded, approached Rocky Mountain Institute, a globally respected cleantech NGO, to establish the Energy Web Foundation as a nonprofit, open-source core blockchain technology provider for the energy industry. EWF focuses on accelerating blockchain technology across the energy sector by identifying, documenting, and assessing the most promising industry-specific use cases of blockchain technology. Then we build the functionalities needed to implement these use cases at scale through a blockchain platform (“Energy Web Platform”) tailor-made for the energy sector’s unique needs. 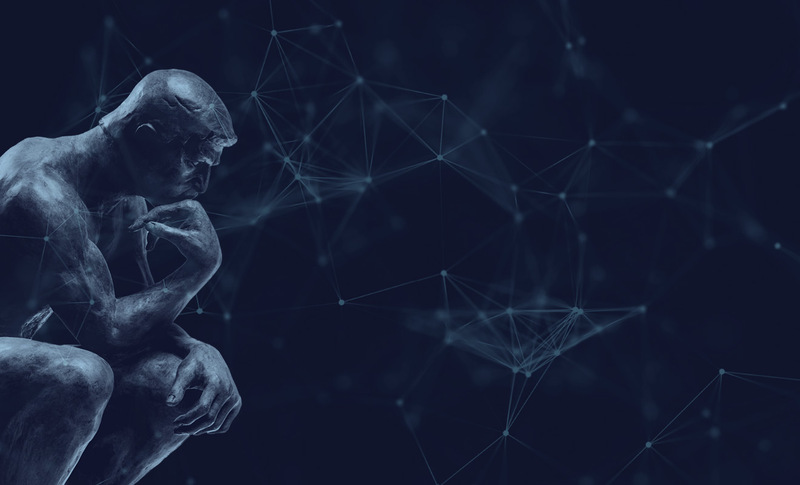 The intent of EWF is to develop a market standard that ensures interoperability, reduces costs and complexity, aligns currently dispersed blockchain initiatives, and facilitates technology deployment through easy-to-implement applications. 3. How does it reengineer trust with blockchain? Ana: Blockchain enables the creation of prosumers, such as homeowners who have solar or other renewable energy resources they wish to sell to others and can now do so in peer-to-peer transactions. Blockchain facilitates energy access and enhanced use of renewables, connecting the energy market in a way it has never done before. 4. What are the key inefficiencies that Energy Web addresses? Ana: Disconnection or weak connection among energy actors is the key inefficiency that EWF addresses. Presently the energy market is too complex to be competitive. 5. How can it help squeeze out the middlemen plaguing energy trade? Ana: By facilitating direct transactions based on authentic, verified data exchange. Yet, blockchain is not just about disintermediation. It’s about stripping out inefficiency and removing barriers to market entry while improving access for smaller buyers and sellers. 6. What are the technical challenges adopting the platform for the companies in the consortium? Ana: Not all of our affiliates are building blockchain energy apps that could immediately be deployed on the platform; however, they learn and initiate pilots and partner with innovators in the ecosystem to adapt to new way of doing business on time. 7. How does your ex-Yugoslavia background and historical perspective inform your consensus-building at the consortium? Ana: What does the EU experience of so many different nations with shared history, including war and peace and common market, teach other organizations uniting disparate interests via blockchain-based systems? Our affiliates are global, and energy is both a sector without borders and one where regulation can be very restrictive geographically. Blockchain enables all to rethink options for a more integrated way of developing and exchanging energy resources. For example, there could be one system to register and trade certificates of renewable energy as a simple use case to pursue. 8. What will the future look like if Energy Web is widely adopted? Ana: We’re looking to create the future where one will be able to set their electric vehicle to sell excess energy to neighbors, to choose to consume electricity derived only from renewables, and possibly one where their fridge may be able to “negotiate” its electricity expense on the market! If we believe in an energy future in which the world gets most of its electricity generation from renewable sources and distributed, customer-sited smart devices are an integral part of the electricity grid, then we believe blockchain—and the Energy Web chain in particular—is a crucial enabler of that future. Don’t miss Ana Trbovich at Blockchain: Rethink Trust in Amsterdam on June 29th. Book your ticket now.